The data landscape is changing. This opens a big opportunity for businesses. 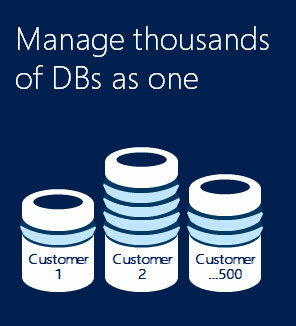 Build data into all your apps, deliver powerful insights over big data and the ability to modernise your apps with built-in analytics are only some of the potential Azure SQL Database offers. 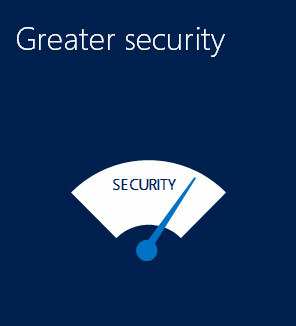 Make building and maintaining applications easier and more productive. 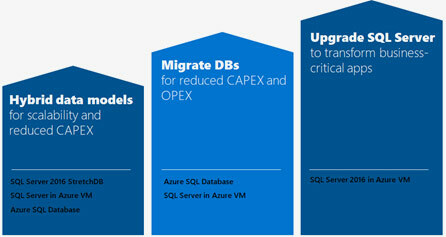 With built-in intelligence that learns app patterns and adapts to maximize performance, reliability, and data protection, Azure SQL Database is a cloud database built for developers. 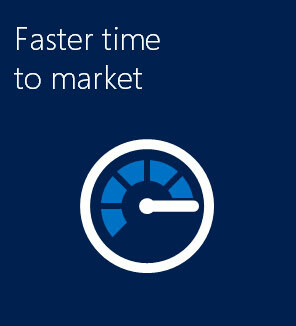 Microsoft Azure allows you to quickly deploy infrastructures and services to meet all your business needs. 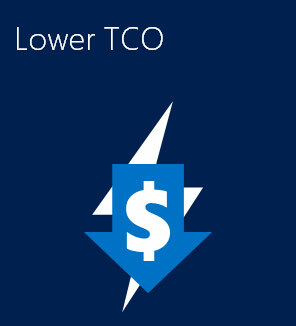 You can run Windows and Linux based applications in 36 Azure datacenter regions, delivered with enterprise grade SLAs. *Premium RS – Designed for IO-intensive workloads where a limited durability guarantee and lower SLA is acceptable. Premium RS runs with a lower number of redundant copies, which means that in case of a potential service failure scenario, a recovery from a backup representing up to a five-minute lag in data capture may be required. *Premium – designed for IO-intensive production workloads with high-availability and zero downtime. Premium is fault-tolerant and automatically handles read and write availability with a 99.99% availability SLA.